The force awakens STGCC 2018! 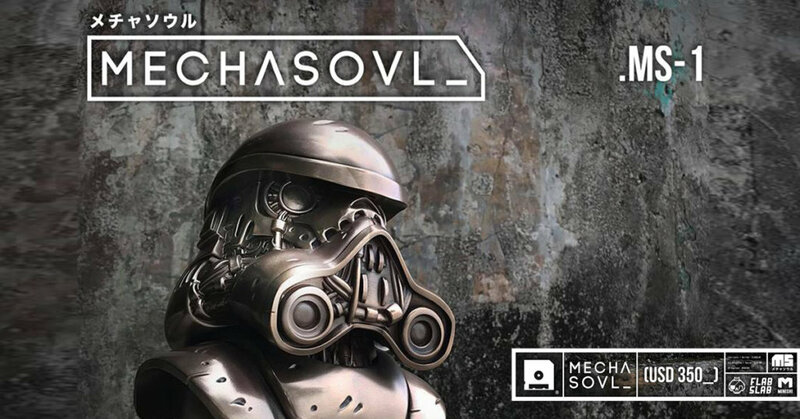 Attendees will be able to bust their nut first as MECHASOUL by ClogTwo x FLABSLAB make its debut. 8.5” tall of cold cast bronze this heavyweight will stand proudly at Booth MB29. Look at the freaking detail, better use some gloves to hold MECHASOUL. Priced at SD350 / SGD480.